Often at times I think the problem with most,if not all of us is that we "worry" too much but then,"what's there not to be worried about?" . I feel the mere fact you and I wake up every morning is more than enough to see us through but most often not enough to see us through. Truth is,when you ask yourself why do you worry and caution yourself not to, is when you get the most worried (no intended pun). I still get worried though, but not like before (that kind of worry made me fear and when fear is involved, death is involved). 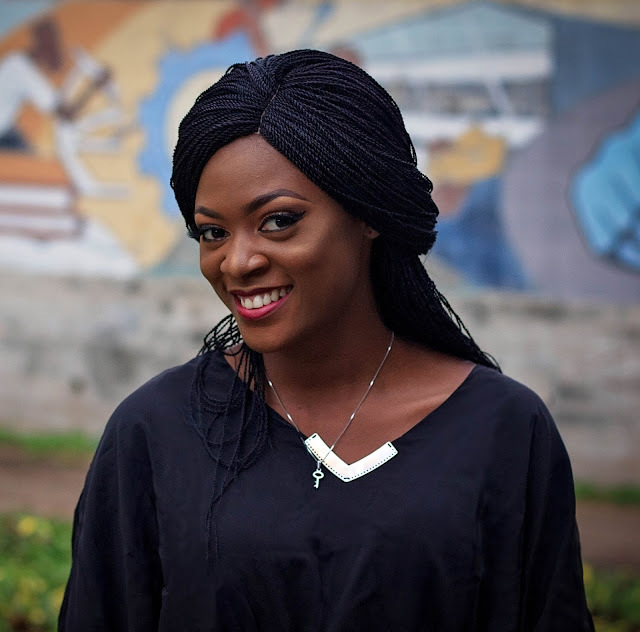 I have come to learn with vast wealth of experience the need to always keep it chilled, stay open minded and never place anyone on a platform of expectation, for they might just not turn up. And often at times this is because they too are worried so worry is not just a one case scenario but every day reality many are struggling with. If you reason am based on one or two, you self go sabi say anybody lever fit cut. Nobody strong/sabi pass, it's all in our decision making and understanding that the moment is temporal(there is always going to be life after it). In addition, I would also like to give an advice to anyone this might relate to out there. I want you to understand that it is OK to keep to yourself those experiences that have shaped your reality but others find hard to believe. You owe no one your story, is it their story? If they find it hard to believe, keep it in and move on. It doesn't mean you stop loving them because not everyone is bound to understand. I do not know if you ever have realized that most of the smartest decisions you have ever made have been a result of your phantom or spontaneous decision making. The essence of all of this is to keep you motivated and charged up to keep winning like we preach. There is no life out there better than yours until you succumb to that bad orientation. 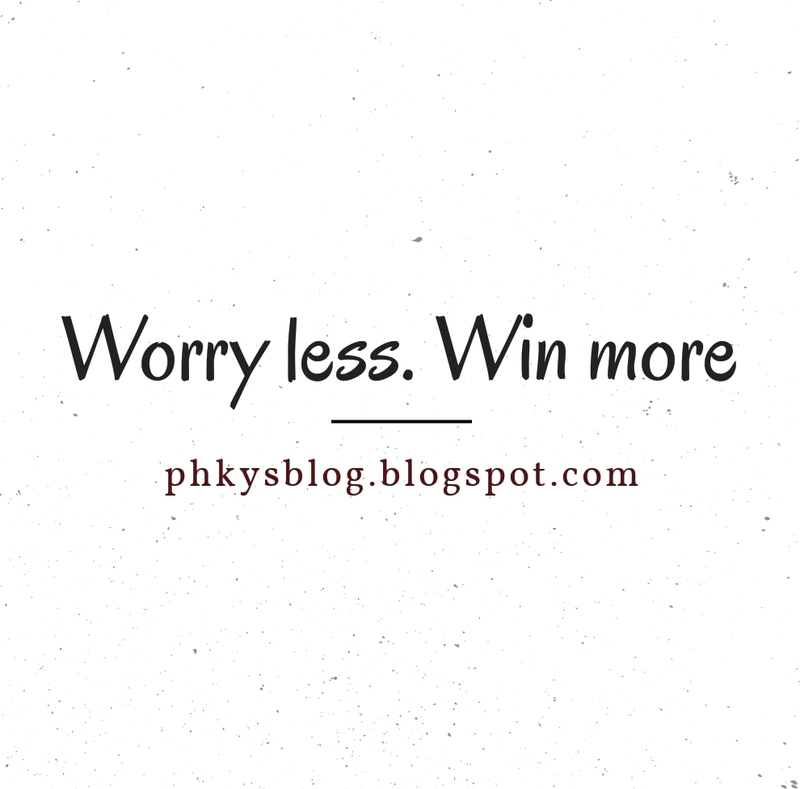 Worry less and win more! Finally, who ever you are is a result of what's in your inside... Your own conviction , before listening to others and then filtering. Great piece up there, sincerely speaking. I just got balance with my cellphone, I could've commented earlier. Seriously, I feel worrying is a "bad thing." I saw a short clip of a speaker where he dissected the problem of worrying. The summary of what I got from the clip was that, "There's a problem, or something unwanted happened, can you change it? If yes, then why worry? If no, then why worry since it can't be changed." Worrying breaks down ones' spirit and "progress" 'cause it keeps us wallowing in self pity of what is unchangeable and since it can be changed, look forward to making something better off. Feeling a lil down or showing concern over something is allowed but brooding over and over that doesn't "help the solution" lol, is what that should be avoided. That line, "I channel the worry to creating solutions..." That's the spirit.